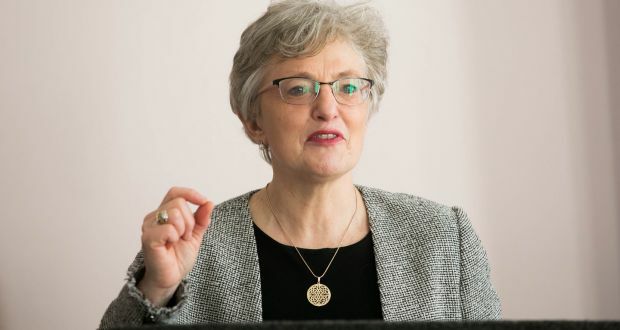 The Minister for Children and Youth Affairs, Dr Katherine Zappone T.D., has today marked the first anniversary of the full commencement of the Children First Act 2015. Speaking today the Minister said, “11 December 2018 marks the first anniversary of a significant milestone in our efforts to protect children from abuse and neglect. This day last year I commenced the final provisions in the Children First Act, placing a legal obligation on certain categories of persons to report serious child protection concerns to Tusla and improving child protection arrangements in organisations providing services to children”.